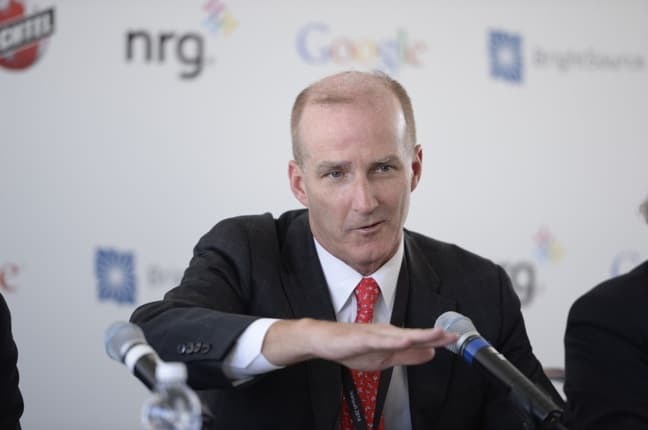 Over the past decade, NRG Energy’s David Crane has emerged as a leading voice on the topic of climate change and curbing carbon emissions. He was one of the first power industry CEOs in the U.S. to call for mandatory climate change measures. Now, in the Mojave Desert’s Ivanpah Dry Lake, Crane is leading a project that could add a turbo-charged boost to America’s Clean Energy revolution. Known as the Ivanpah Solar Plant, the $2.6 billion venture boasts some impressive stats, using 170,000 heliostat mirrors to generate 392 megawatts of solar-generated electricity. 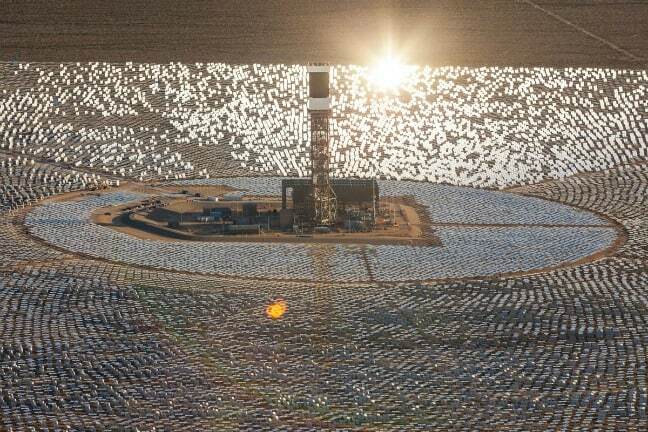 Offsetting millions of tons of carbon emissions, Ivanpah is the largest solar energy plant in the world, powering around 100,000 homes with emission-free electricity. But Ivanpah is not without its fair share of controversy: Some environmentalists have protested the project as “a deadly trap for wildlife,” because the heat it generates has reportedly killed hundreds of birds. Other critics carp that “The Ivanpah Solar Plant is already irrelevant,” because it relies on thermal rather than photovoltaic solar energy. 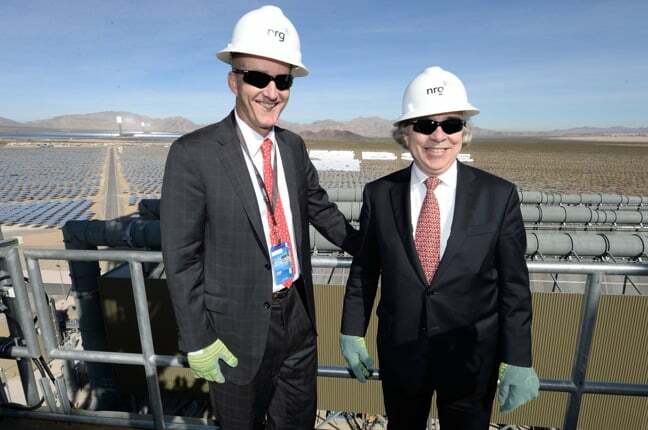 But with huge votes of confidence from President Barack Obama, huge investments by the U.S Department of Energy and Google, and the U.S. lagging behind other countries in developing renewable energy resources, Ivanpah has received considerable ink in sustainability circles since its opening ceremony in February. During an extensive conversation with Crane, we discussed America’s need for an increased focus on renewable energy resources, the economic and environmental impact of the Ivanpah Solar Plant, and the future balance between sustainable energy and fossil fuels. What originally inspired you to move your company into alternative energy? We have a large fleet of fossil fuel-fired plants. It was clear that the more we could average down by combining zero-carbon emission renewables with our fossil fuels, the better our overall profile would be in the future. We started looking at wind power initially in 2007. What later convinced you that solar polar was the way to go? There were more interesting technological developments with solar. Wind is hard to predict, at least in the parts of the U.S. where we were building wind farms. It was not windy at times when people were using the most electricity. Since a lot of the electricity load is closely tied to air conditioning, the sun seemed liked a much better bet. Was there a “eureka” moment when you realized renewable energy would become your focus? The catalyst for me stepping up and being vocal about it was in 2006, when the official public policy position of the Edison Institute was to support the Bush Administration’s policy on Greenhouse Gas emissions, which was based on voluntary restraint. The blatant hypocrisy of calling for voluntary restraints while permitting the opening of 115 new coal plants really got to me. My point was not that I was a goody-two-shoes, but that at some point the American public is going to realize the hypocricy of this position. It’s just crazy! Why has the U.S. been more reluctant than other countries to jump on the sustainable energy train? In politics, the system has been hollowed out in the middle so that the people on both sides reflexively take opposite positions. Everything is being polarized, including energy, which is an unfortunate environment. Climate change has to be fixed over the next 20-30 years, but no politician seems too concerned about that. I don’t know why the U.S. is the only advanced country in the world where it is intellectually respectful to deny that climate change is happening and is being caused by man. I understand people who are opposed to doing something about climate change because they think it will wreck the economy, or we don’t have the technology, or it would be ruinously expensive. Those are things people can debate. But the fact that it’s happening, and caused by mankind’s actions, has been proven beyond any reasonable doubt. When and how was the idea for the Ivanpah Solar Plant generated? We weren’t the original developer of the plan. This technology– mirrors pointed at a boiler in the sky– was developed by a company called BrightSource. 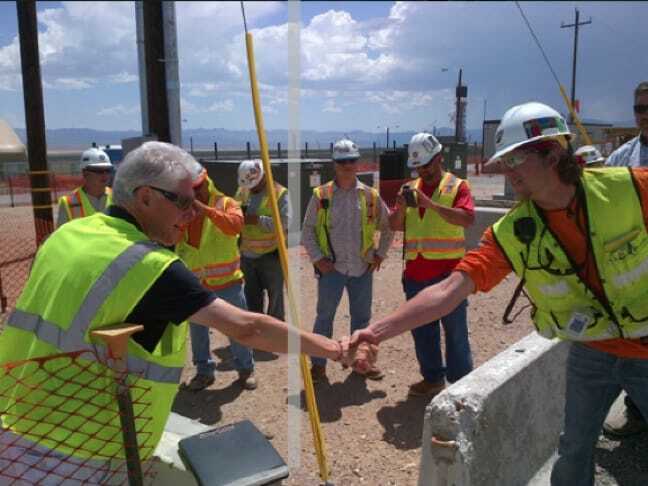 They started to develop the Ivanpah Solar Plant, the first of its kind, and we got involved around 2009. We had been interested in the technology before that, but it was such an expensive project and it was the first of its kind. We didn’t think the private sector would provide the debt financing. It was really only after the Obama Administration passed the Federal Loan Guarantee Program that we got interested. The Department Of Energy’s loan guarantee program was a key part of the equation. 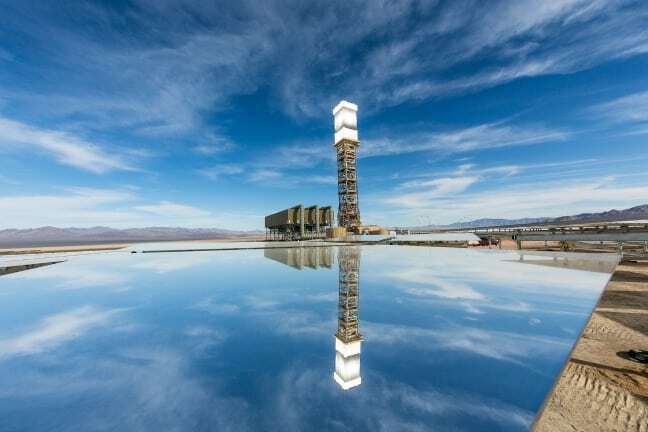 Why was the Ivanpah dry lake such a good place for a project like this? 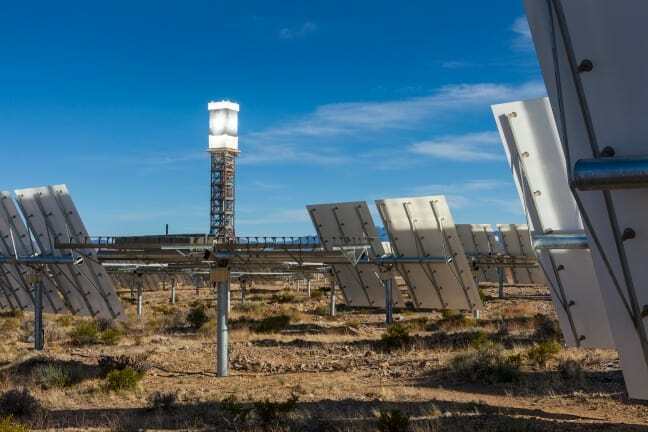 Concentrated solar energy requires intense sunlight all the time. If you look at solar maps of the world, the only U.S. bullseye is over northwest Arizona and southern Nevada, in the Sierra and Mojave Deserts. You need a place that’s really flat, because we didn’t want to bulldoze the natural topography, or force a bunch of small animals into extinction. Most of the solar mirrors we used are posted on the land just as it existed before. It’s flat enough there to point all the mirrors at the same tower. Can you explain why you believe this project is important, both environmentally and economically? Economically, it’s a $2.6 billion dollar project that creates 2,100 high-paid construction jobs for three years at a time where we’re coming out of a great recession. So it’s a big economic boost in that area. Environmentally, it’s 350 Megawatts: That means 200,000-250,000 homes powered with emission-free electricity. That moves the needle as far as keeping carbon out of the atmosphere as well. Will people save money from this long-term? That’s hard to answer, because the variable is, how expensive is the alternative? The payback if the price of oil, coal and natural gas go way up is much shorter on solar. Once solar plants are built, there are marginal costs. By far the biggest cost on the power grid is the cost of your fuel. These plants are very expensive up front, but then they have zero fuel costs for 60 years, or as long as they exist. 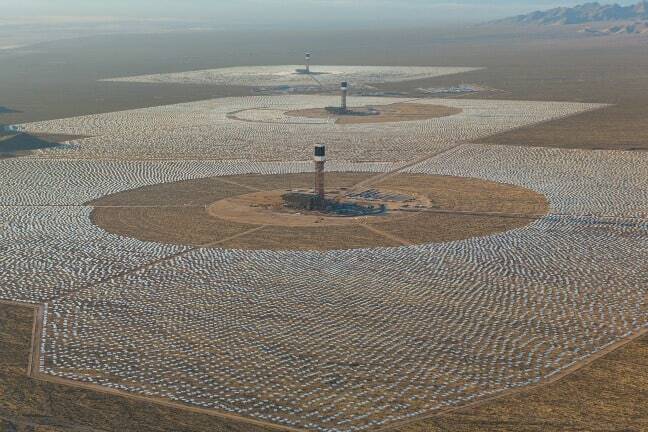 How do you think the Ivanpah Solar Plant will affect the energy industry on the whole? There’s this general view against solar energy. People think that they’re small projects that are insignificant on the margin, almost like toys. But anyone who goes to Ivanpah will see that this is a very serious power plant. It shows that renewable energy can throw punches the same size as fossil fuels. It also proves the benefit of solar concentrate over solar voltaic. If the sun goes behind a cloud, power from a solar voltaic plant will drop quickly. 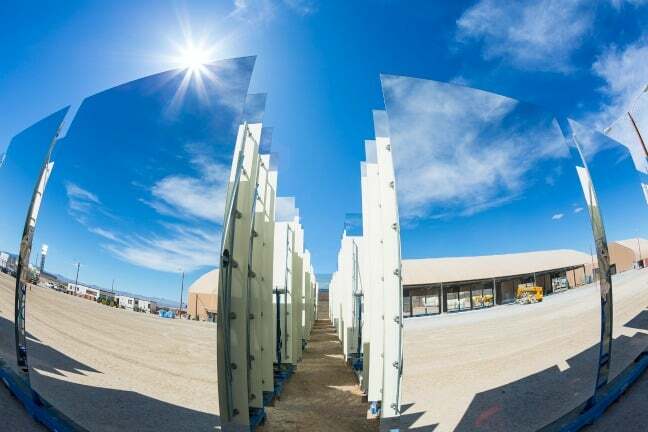 Concentrated solar– because it uses mirrors to turn water into steam– can handle clouds passing over without fluxing the amount of electricity being delivered. It’s much more user-friendly for trying to maintain the stability of the grid. 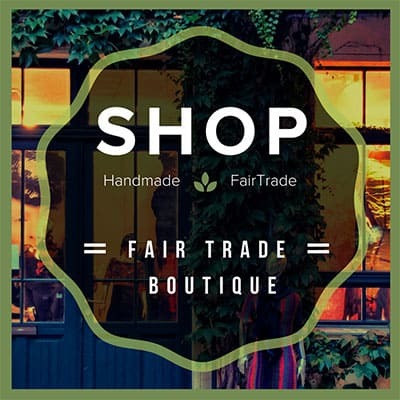 Tell me about NRG Energy’s charitable initiatives in developing nations. I’ve read that you’re working with Bill Clinton’s foundation? Yeah. You should see what we’re doing in Haiti! The Clinton Foundation helped us get started there. It’s on a much smaller scale, and it’s all pro bono. But we send a group down there and I participate every year as a volunteer project. We put solar photo-voltaic panel systems on orphanages, hospitals, schools, and fish farms. It’s been a great thing to see the difference electricity makes to people who had none. How do you envision the global balance between renewable energy and fossil fuels 10 years from now?